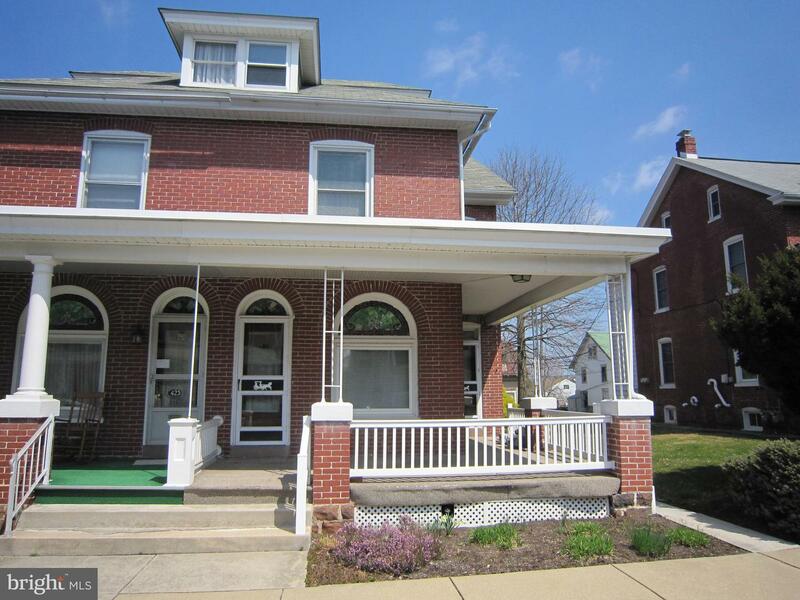 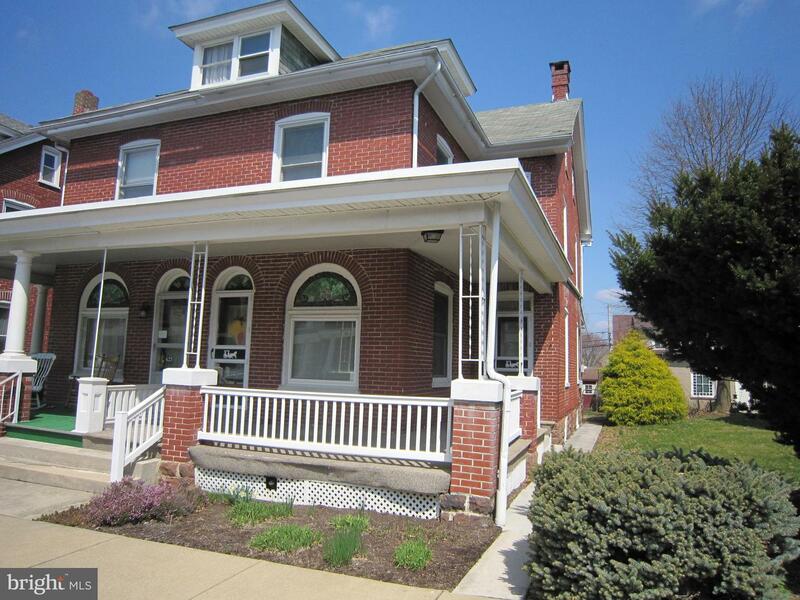 Solid brick semi w/wrap around porch. 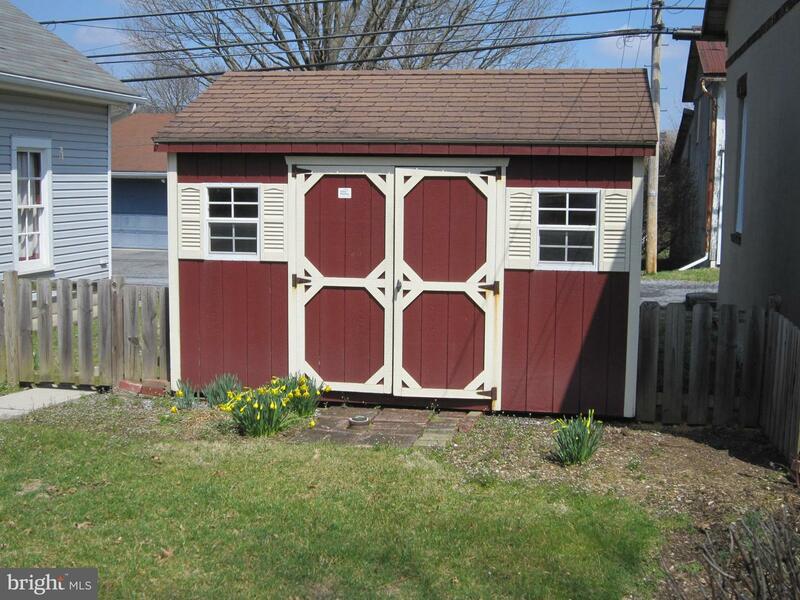 Low maintenance exterior with covered soffit, fascia and insulated/tilt windows. 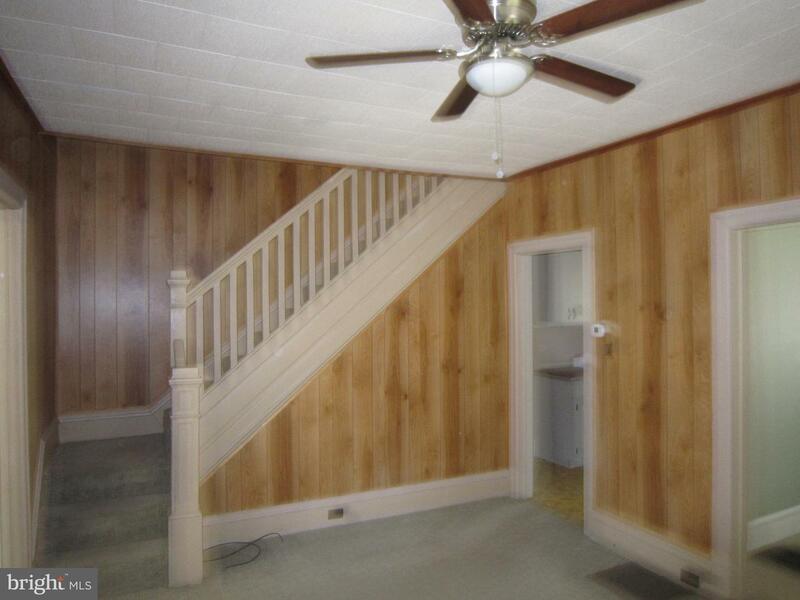 3 bedrooms w/4th bonus bedroom on 3rd floor. 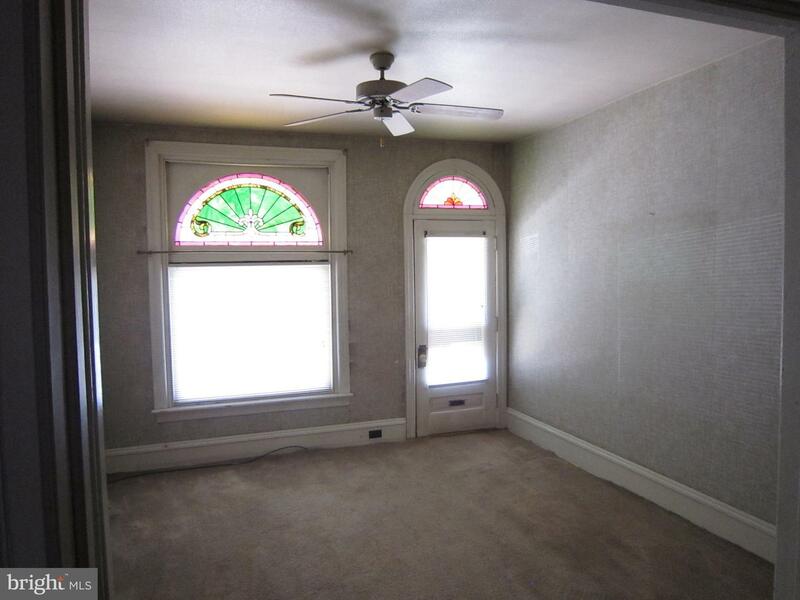 Stain glass window in living room. 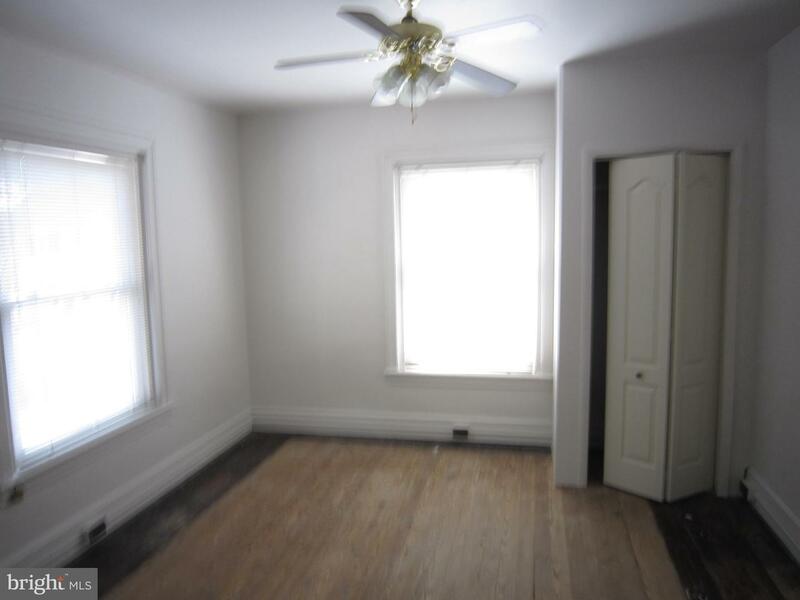 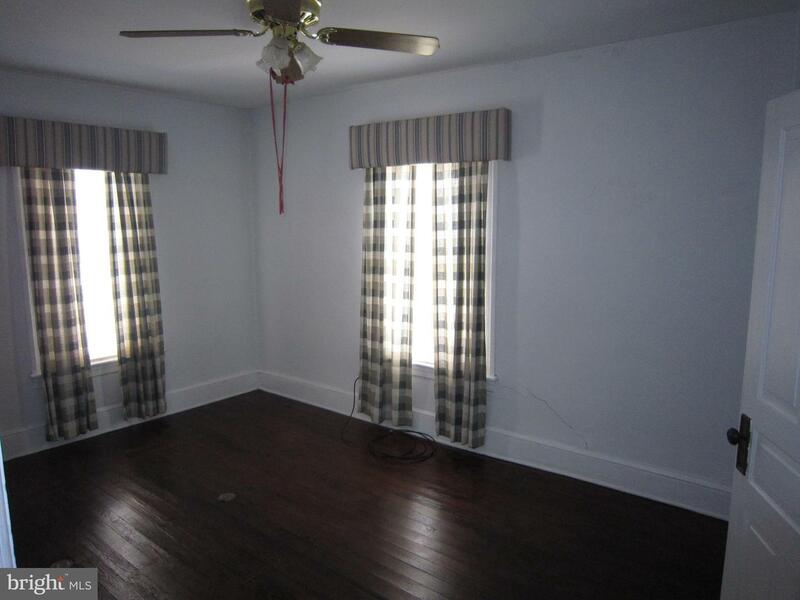 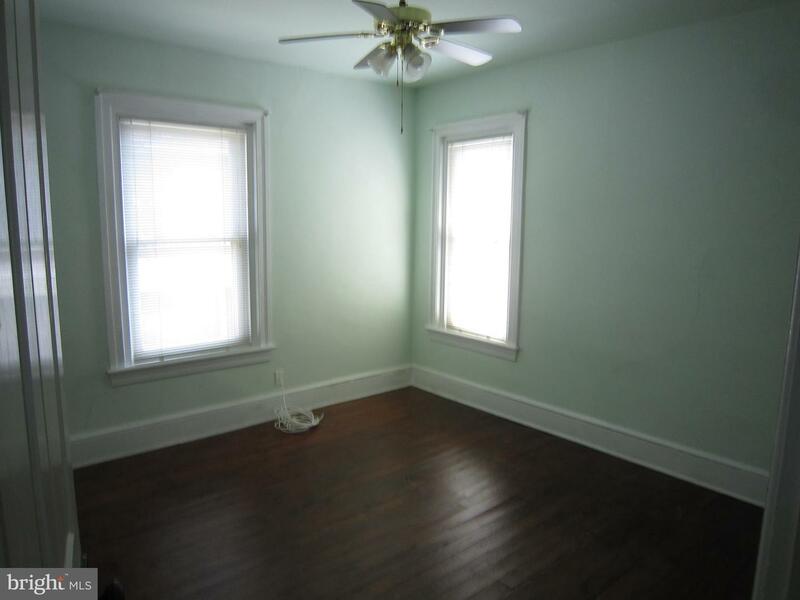 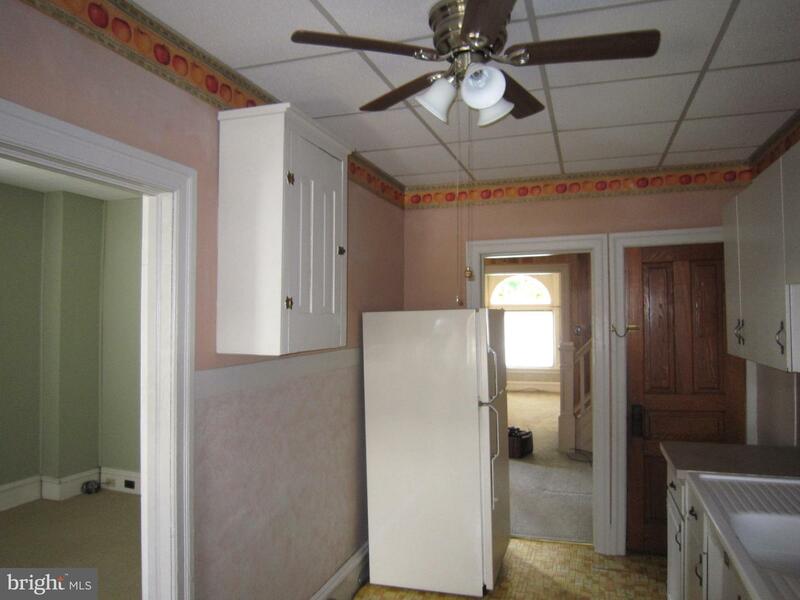 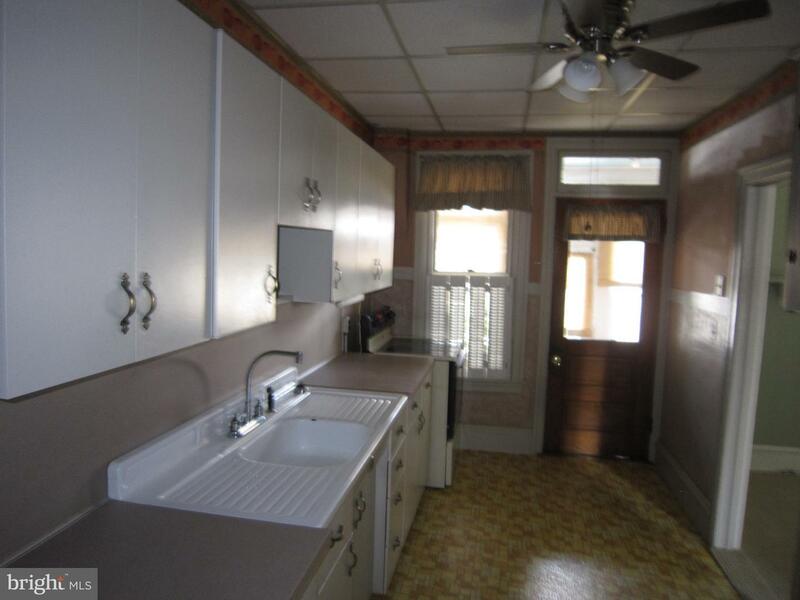 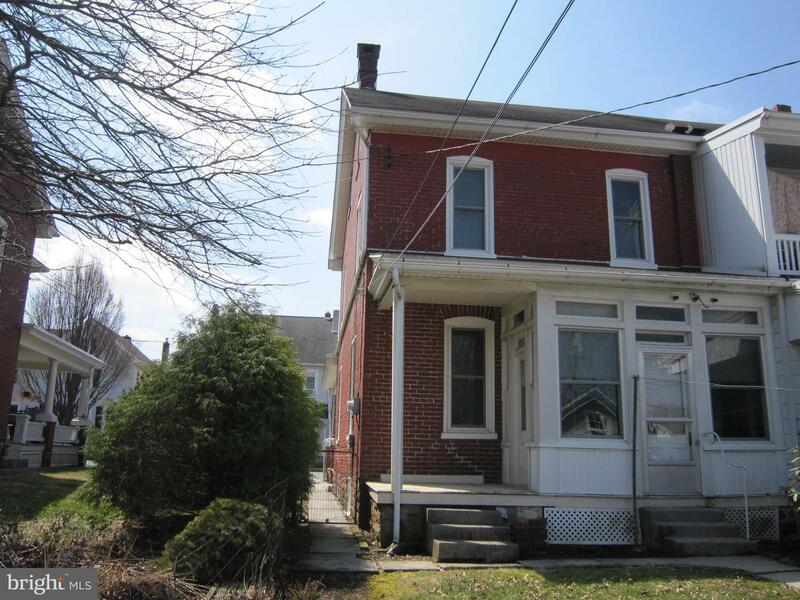 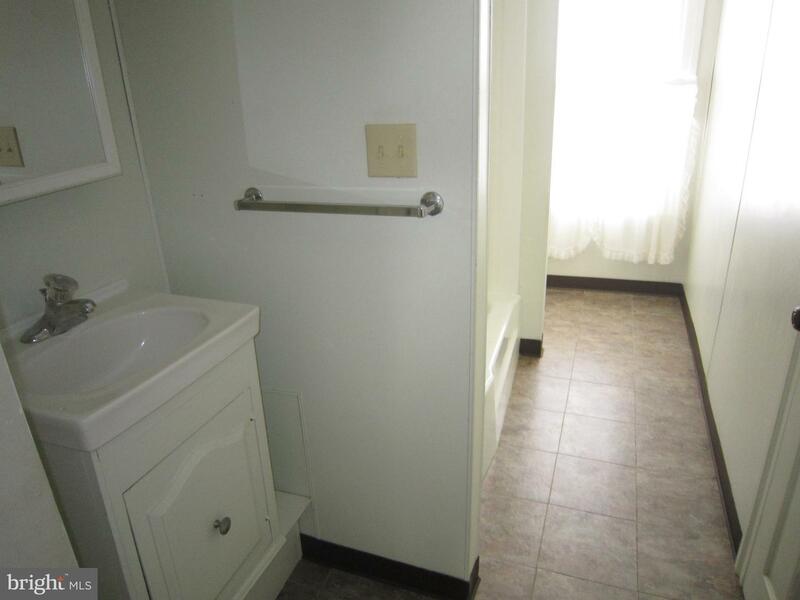 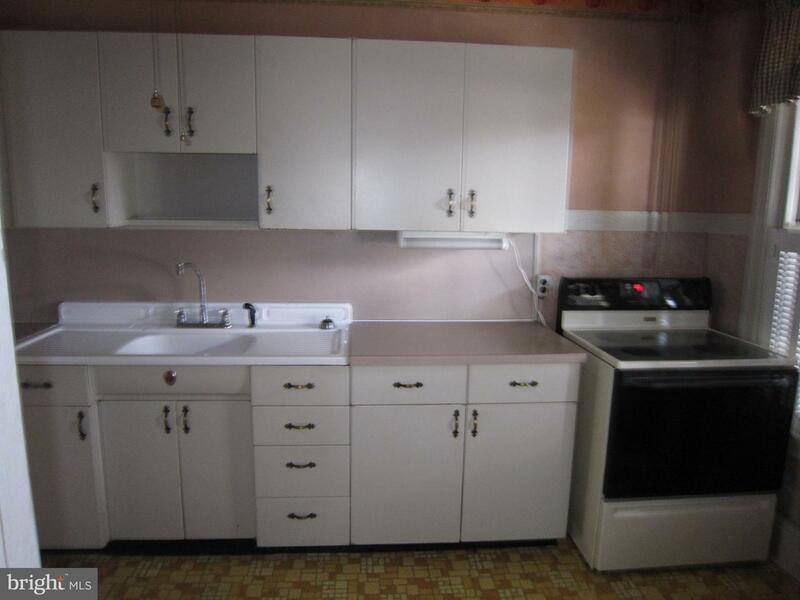 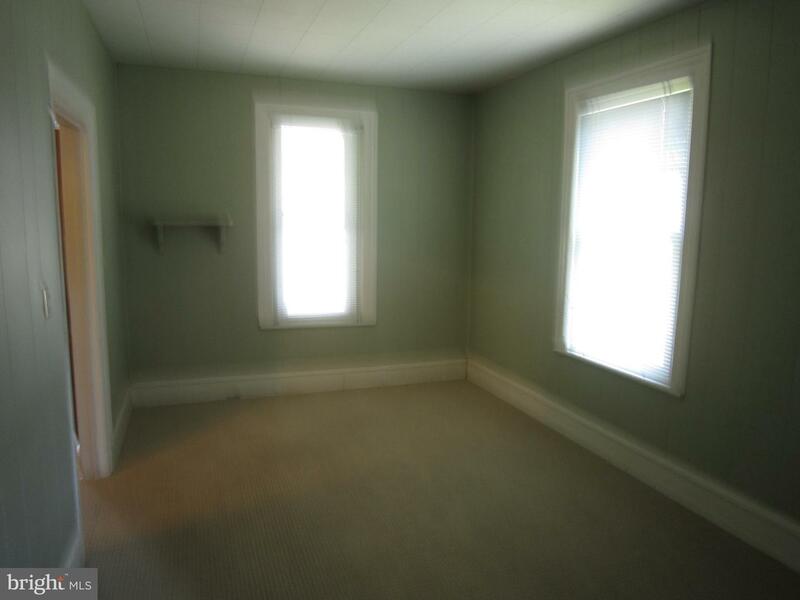 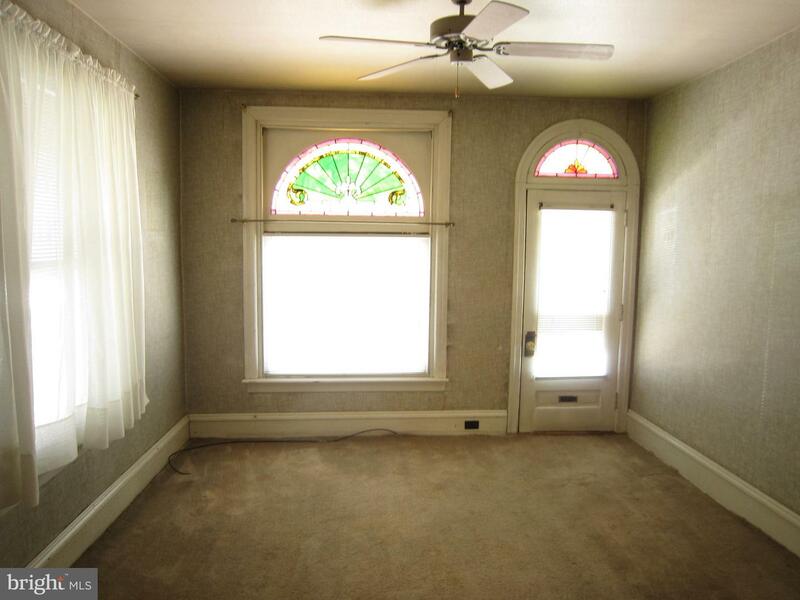 House needs TLC & updating, but otherwise solid. 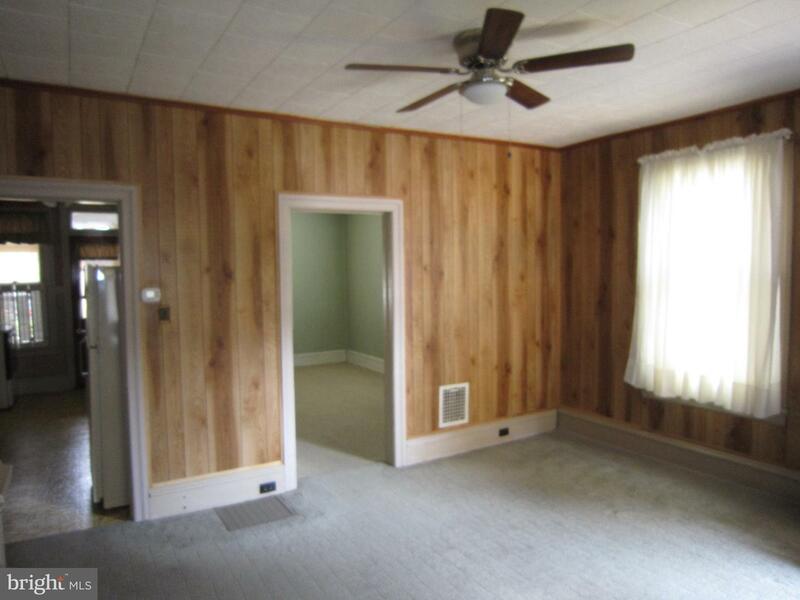 Living room, dining room & family room, mud room. 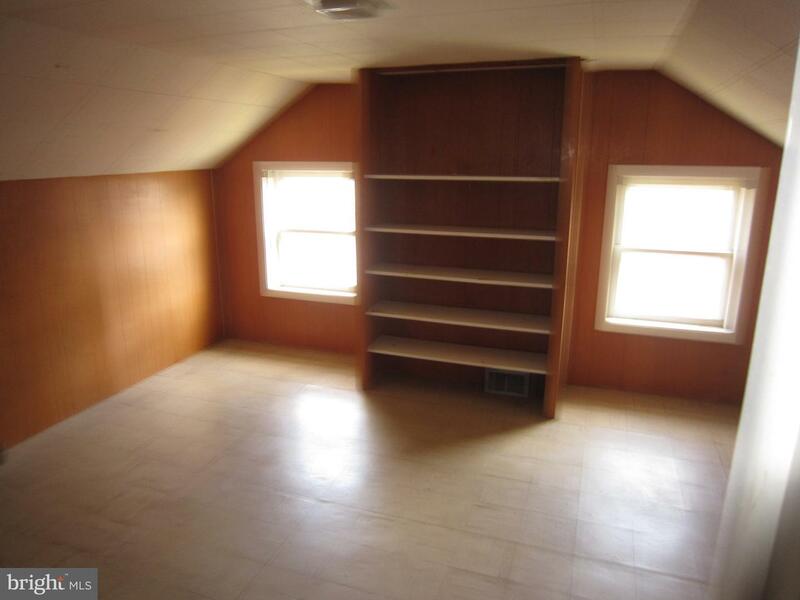 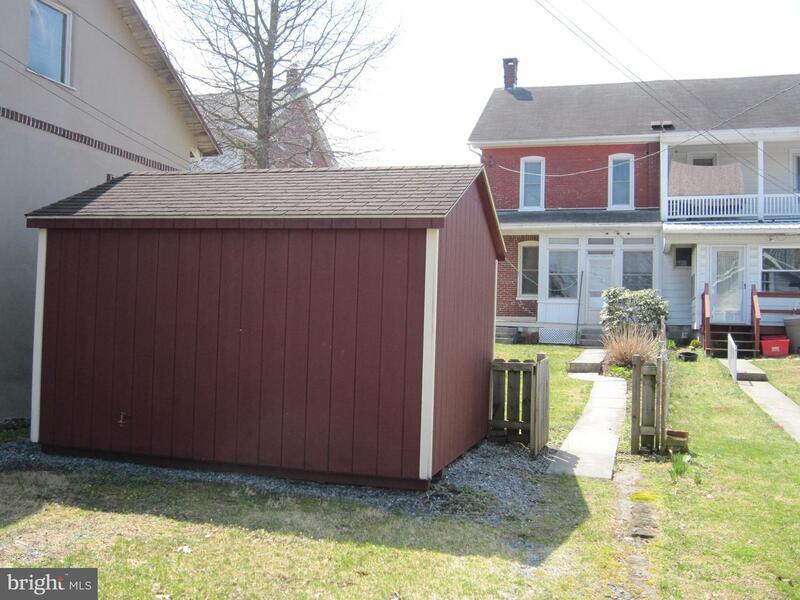 Storage building included and pool table in basement included.